Terry White Chemists Clare is located in the main street of Clare opposite the Post Office. The Orginal Clare Valley Terry White Pharmacy. We are open 6 days a week for all your Health and Beauty needs. 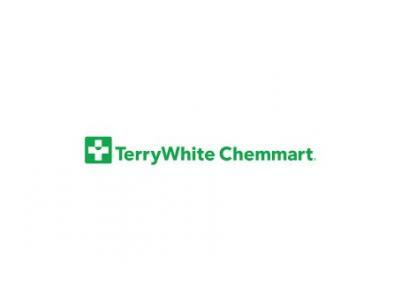 At Terry White Chemists Clare we offer a huge selection of products and reliable health advice. We are dedicated to providing outstanding customer service and will step out from behind the counter to provide professional advice and recommend solutions for all your health, wellness and beauty needs. For public holiday hours, please contact.